3/28/2019: What’s Up With Student Activism in India and the US Now? 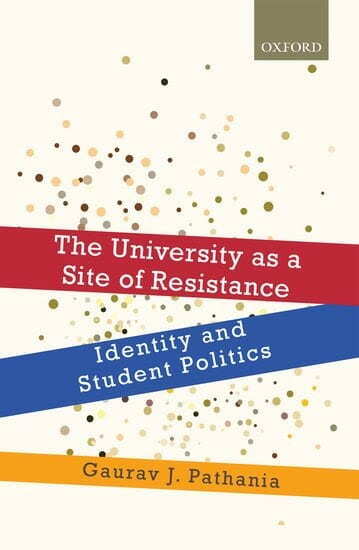 Universities have long been the sites of resistance and freedom of expression. The student revolt in the 1960s across US university campuses had an indelible impact on European student movements and revitalized the debate on democracies around the globe, including the world’s largest democracy, India. For the past decade US and Indian university campuses have been embroiled in student protests against capitalist policies. In the age of hashtag activism, how have campus politics and forms of resistance changed? Can we draw some parallel between then and now? The panel debates the changing dynamics of student politics and its relationship to broader social movements in the US and India. Mark Rudd was the Chairman of the Columbia Chapter of Students for a Democratic Society (SDS) in April, 1968, during the largest student strike against the war in Vietnam and racism up to that time. He then was elected the last National Secretary of SDS and helped found the revolutionary and anti-imperialist Weather Underground. He was a federal fugitive for seven and a half years. 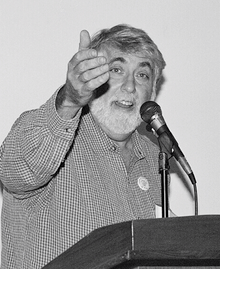 The author of Underground: My Life in SDS and Weathermen, Mark Rudd has been a lifetime organizer for peace and social justice. He’s now involved in transforming the Democratic Party into a party of the people. 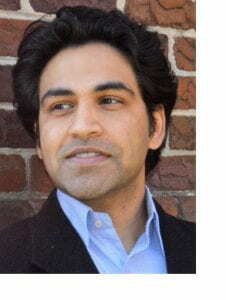 Gaurav J. Pathania teaches Social Movements in the Department of Sociology at the George Washington University. He is a Visiting Scholar at the University of Massachusetts, Amherst and a Post-Doctoral Researcher at the University of Southern California, USA. His research explores student movements, race, caste and regional identity issues in higher education. He authored a book: The University as a Site of Resistance: identity and Student Politics with Oxford University Press.